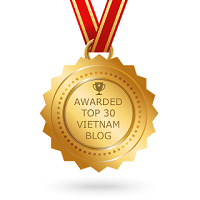 Hem 39 Mac Thi Buoi St. | Hello Saigon! Hem 39 Mac Thi Buoi St. 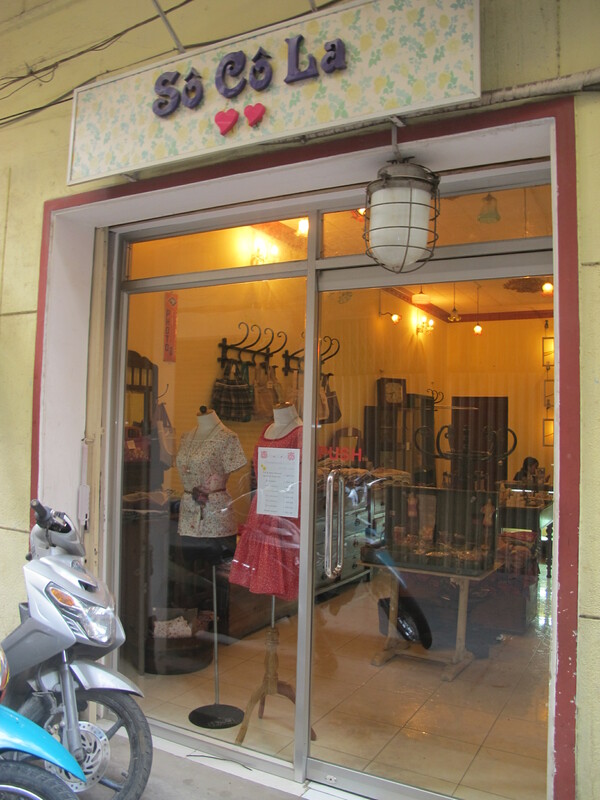 While looking for Le Rustique Chic, I found myself in an alley in Saigon that I wouldn’t otherwise explore had I not been looking for an elusive shop. Sometimes, it’s fun getting lost and finding hidden gems in the city. But I sometimes wonder, how these shops fare with their storefront tucked away from a lot of possible clients — the pedestrians? 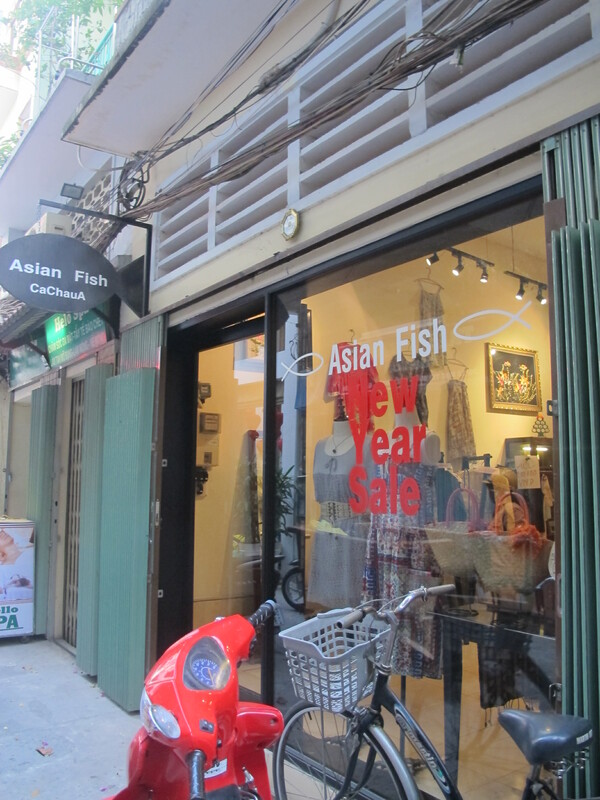 Asian Fish sells lots of fashionable clothes! And their accessories are really exquisite! A must visit! 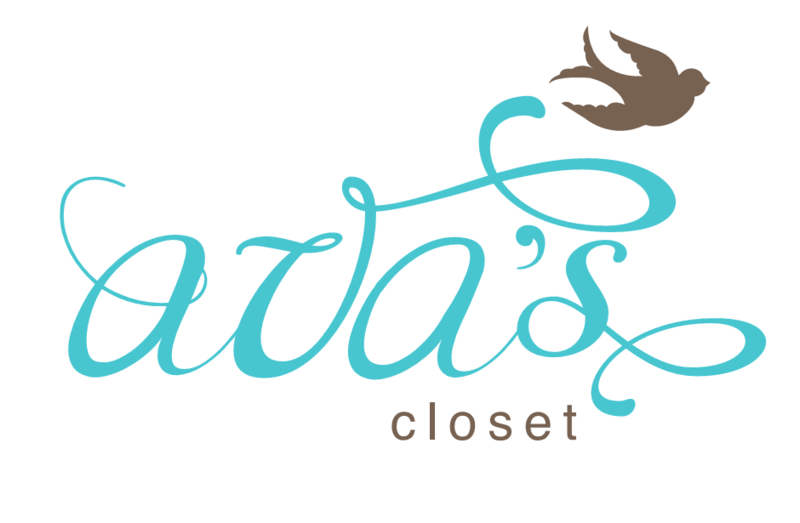 So Co La is having a sale right now and they sell lots of pretty clothes too and home-made fragrant soaps! Do check out Alley 39 in Mac Thi Buoi St. in District 1 and see some terrific finds! Let’s support local shops! 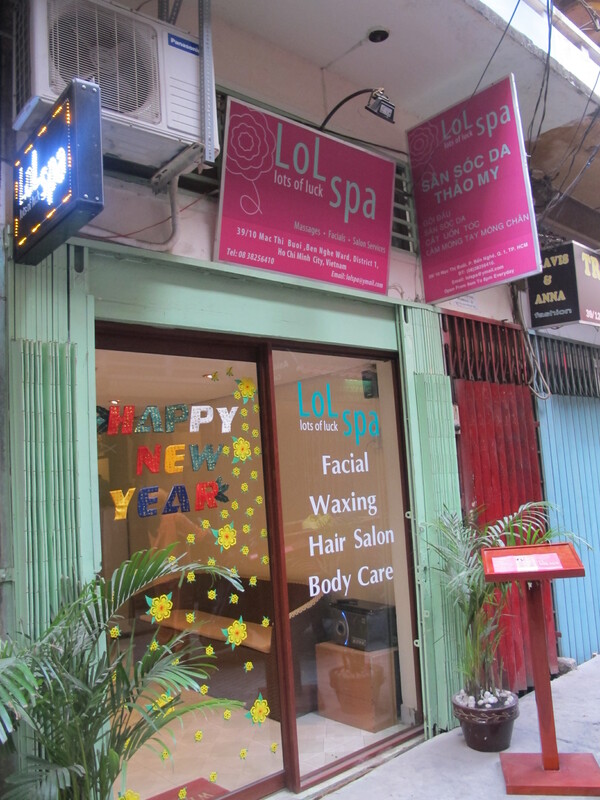 This entry was posted in Exploring Saigon and tagged 39 Mac Thi Buoi St., Asian Fish, Lots of Luck Spa, So Co La. Bookmark the permalink.